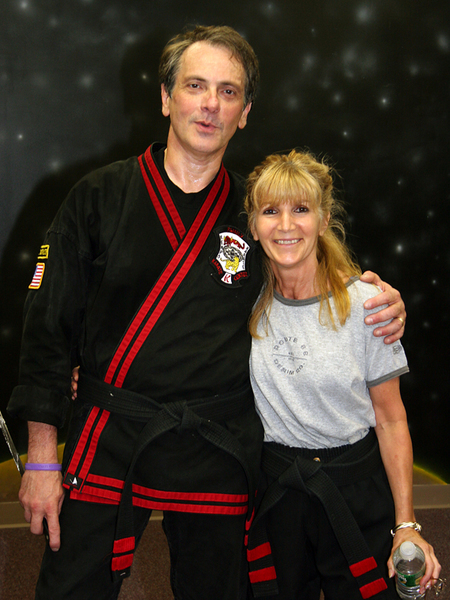 Martial Arts for adults has many benefits. 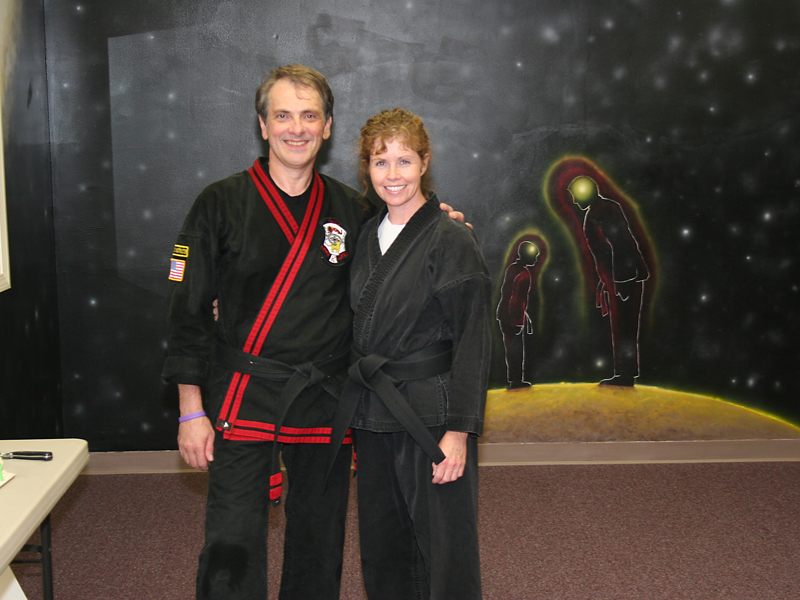 As you learn effective self-defense techniques, you will strengthen your body, build endurance, and enhance your ability to focus. 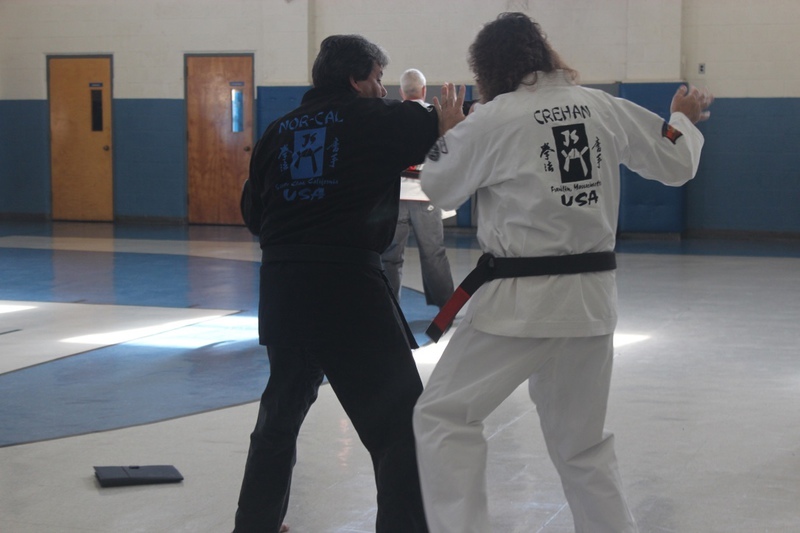 We also teach practical street defense with real-life situations that could potentially arise involving you or your loved ones. 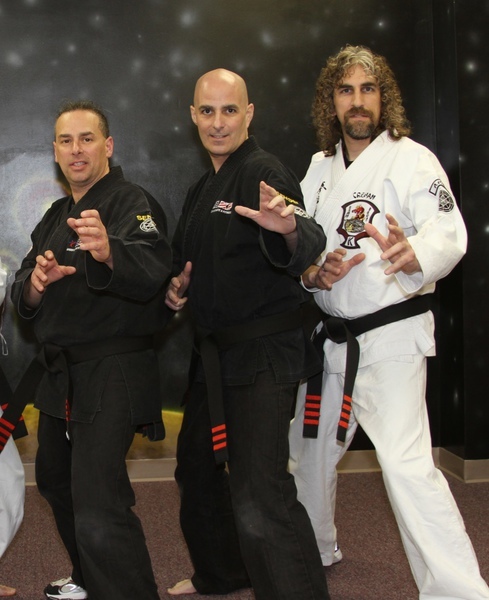 Martial arts for adult also helps with mental clarity, social interaction, increasing self-confidence and self-discipline to help develop a positive attitude. It will help with your flexibility and weight control for overall better fitness. We offer a great cardiovascular work outs that keep you in great shape mentally and physically. 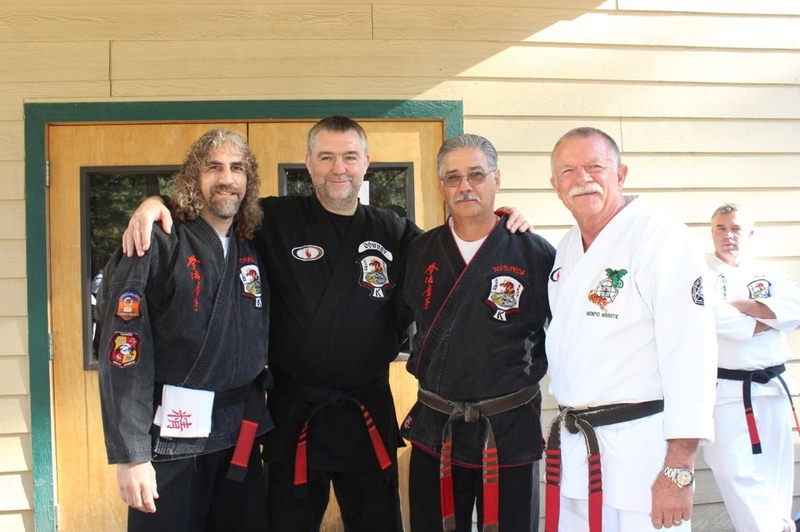 The need to defend oneself now-days is a common thought that most people have. 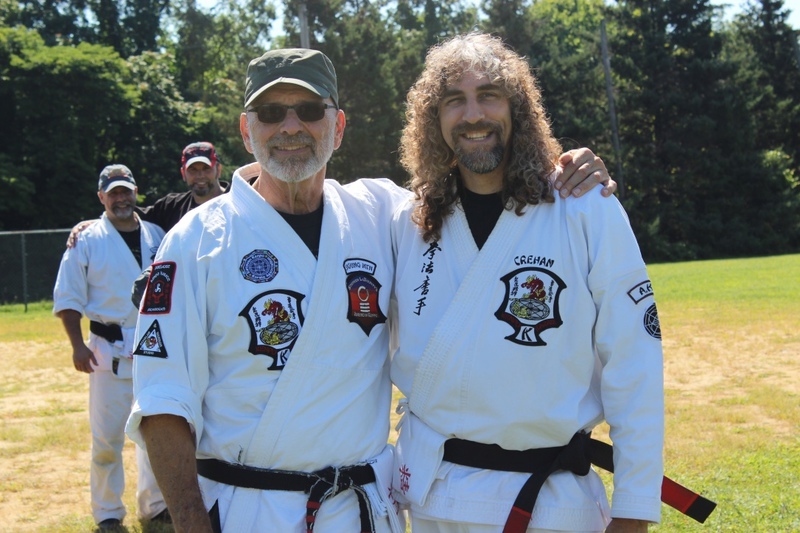 Our adult program at Franklin Family Karate will give you the ability and skills necessary to defend quickly, efficiently and effectively. 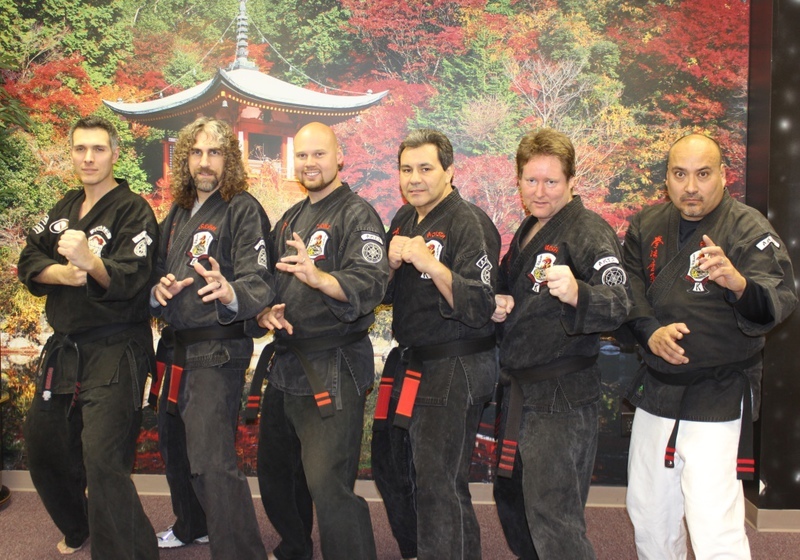 Advanced Kenpo works no matter your size, gender, or physical limitations. 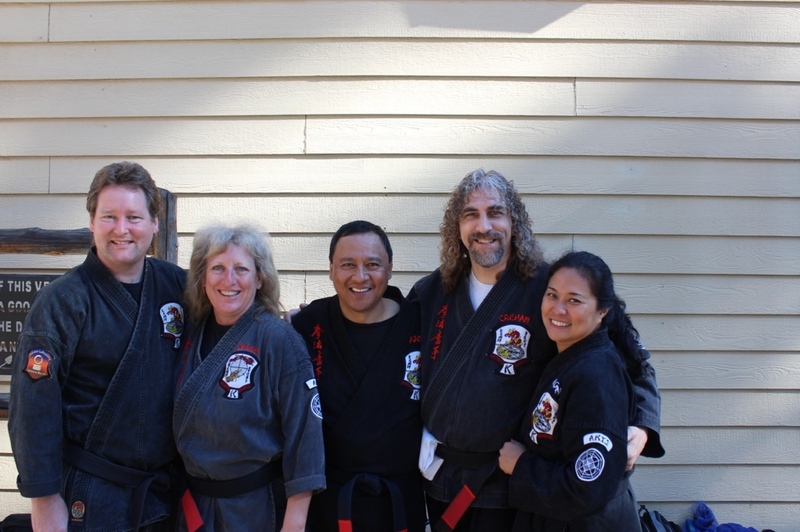 Advanced Kenpo is designed to fit your individual needs. 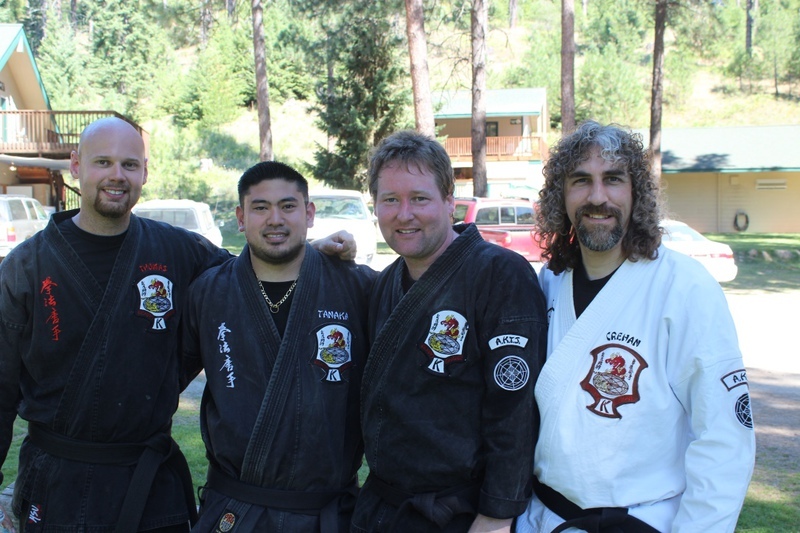 Best of all, you will have lots of fun, meet new friends, and increase your knowledge in the process of learning in a fun environment.